In one attempt to list all of the food plants of the world, Tanaka recorded 10,000 species in a thick volume (Tanaka,T. 1976, Tanaka’s Cyclopedia of Edible Plants of the World). Others claim that the world may contain 20,000 or even 40,000 edible plants, though these claims are not substantiated. Perhaps with the correct processing, every plant is potentially edible. In addition to the edible plants, a very large number of plants are useful to humankind in a wide variety of other ways. Plants may serve as feed for livestock. They may also provide humankind with needed items including shelter, clothes, fibers, pipes, fishing poles, toothpicks, etc. There are also ecologically beneficial plants that protect and improve the soil and that can influence conditions such as light and wind. Though nearly all plants are useful in some way, they are not equally valuable. For example, wheat, rice and corn may be considered the most valuable plants in the world based on the vast acreage planted to these crops, their vital role in feeding humankind, and their enormous economic value. Using various criteria, one might consider 10, 25, or even 200 species as the world’s most valuable plants. Yet, under some situations, by some people, or for some special reason, other plants produced and used on a very small scale might be precious and indispensable. The question, “Which are the most valuable plants for the small farm?”, then, becomes breathtaking. Adaptation as defined here is the range of environmental conditions under which a plant can survive, grow and produce. If a plant is widely adapted, it can be grown under many conditions. This is especially important when one tries to compare plants for their values. A widely-adapted plant is more valuable than one adapted to a narrow range of conditions, even if the use of the narrowly-adapted plant is of great importance. When comparing values of plants, we frequently consider their adaptation to growing conditions on small farms. The small farms throughout the world often represent marginal areas not always well suited to agriculture. The best farming areas are frequently in the hands of a few who own or control vast acreages. There is a macrodiversity among small farms, from flat, easy-access terrain to those places where farming is very difficult such as hillsides, swamps, brushlands, extreme altitudes, rocklands and small valleys. In addition, there is a microdiversity that easily occurs within “pockets” of space with their own microclimates. This phenomenon is caused by great variability in factors such as slope, amount of soil and its nature, and the amount of rainfall, humidity, or light received. Plants respond differently to such conditions. Now, these differences among small farms increase the problem of choosing the right plants. The problem can be seen in Central America where small farms usually produce the crop(s) necessary for their own household first, then staple foods for marketing as an income source. Often called the basic grains, these staple crops include corn, sorghum, pearl millet, rice, and beans. To this group must be added cassava and potatoes, both of great importance in many regions. The crops that are grown, and the varieties of such crops, are extremely critical, for these crops must be produced under prevailing rainfall conditions. Crops or varieties respond differently to abnormal amounts (too little or too much) and patterns (rainy season constant or intermittent; too long or too short). The problems of producing these life-sustaining crops are so great that farmers may not concern themselves with home vegetable gardens that could balance the diet for their children. On these small farms the right crops or the right varieties may differ radically from one place to another, and it is difficult to accurately predict what crop might do well in a particular location. Because of the diversity of plants that are useful on the small farm, when thinking of their values it is useful to first classify plants by their uses. For example, in comparing plants for their values it is not reasonable to compare cereal grains to windbreaks. Therefore, all of the discussion that follows is based on the comparison of useful plants within categories as defined by the uses themselves. A very helpful list of plant uses is found as part of the Table of Contents section on the first page of this document. That list serves as an orientation to this publication. Nevertheless, the classes of uses themselves are of different values. Judgments have been made of these values, and the categories of useful plants are listed somewhat in the order of importance in the Table of Contents. For example, food crops are listed first, and among the food crops, those great staple foods including the most important of all, cereal grains. The weakness of this classification of uses is seen in the expression, “Humankind does not live on bread alone”. Thus, in some places and under some circumstances the order of values would vary. The wideness of adaptation of the crop. The quality of the crop for the use in question. The useful yield for the use in question. For the avid student who wishes to learn about tropical plants and their many uses, there is never enough information. Of the hundreds of species covered by this publication, some are well known and information on them may be available in other literature. Others are inadequately known. By compiling lists of useful species and presenting them in tables, much useful information is lost, and the author apologizes. However, probably no publication can ever be adequate, for agriculture by its nature must always include local trial and learning from experience. Information for the various categories of plants is presented in forms of generalities as text, and more specific information is given in the tables. The information in tables always includes one common name and the scientific or species name, and may include other information such as growth habitat, edible parts and uses, principal nutrients, and adaptation in terms of temperature, day length, flooding, drought, or climate region. Sometimes negative factors are mentioned. In addition, the various species are usually rated for their relative values for multiple purposes including food, animal feed, fiber, construction materials, fuel, soil amendment (soil improvement), erosion control, and climatic modification. These uses are more fully discussed in the corresponding portion of the manuscript dedicated to such crops. Figure 1. Rice (Oryza sativa) with maturing heads of grain. Three kinds of edible seed from annual plants can be distinguished: the cereal grains from grasses, the pulses from legumes, and a miscellaneous group which, for convenience here, is called non-leguminous grains. All are annuals that are propagated from seeds. Cereal grains are the staff of life for most of the people of the world, and wheat is number one. Rice follows, but while extremely important is low in protein. Corn has long been an important life support crop; however, as is the case with other cereal grains, it normally lacks sufficient lysine to fulfill all human dietary protein requirements. However, several high lysine corn varieties have been developed, making this crop the most important member of its class and a potentially useful lifesaver everywhere. The high protein grain triticale also has great promise. Choice of variety suited for the locale is always important for the cereals. Time of planting and harvest may also be critical. 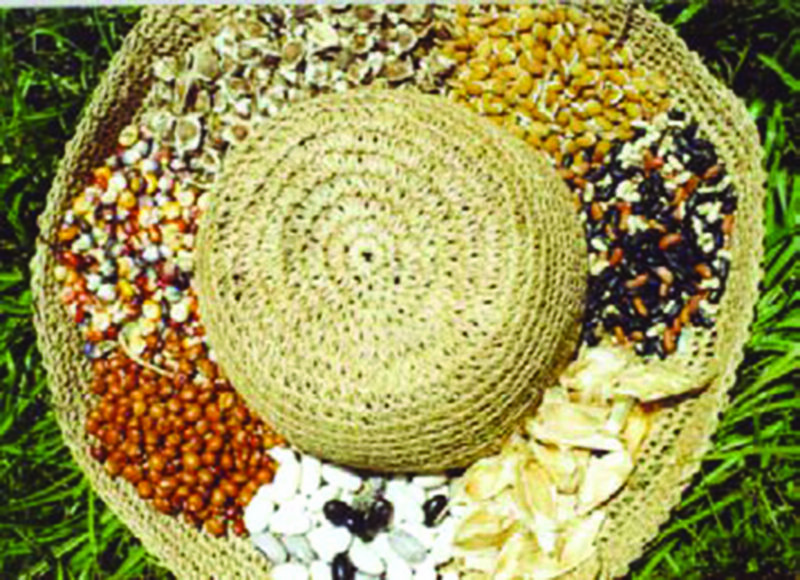 The non-leguminous grains are an assortment of minor crops having special value in isolated regions. They should be considered as potentially valuable but experimental and only rarely could they replace a cereal grain. On selecting a grain crop, familiarize yourself with the grain crops already grown in the region, including the varieties and their problems. Search first for improved varieties. Try to substitute high lysine (high quality protein) varieties of corn for current varieties. Then, add a little additional fertilizer to the soil and you will be repaid with generous yields. All of the grain crops in the following tables are annuals propagated from seed. Table 2. Uses and Ratings (0-5) of Use for Selected Grain Crops. Figure 2. 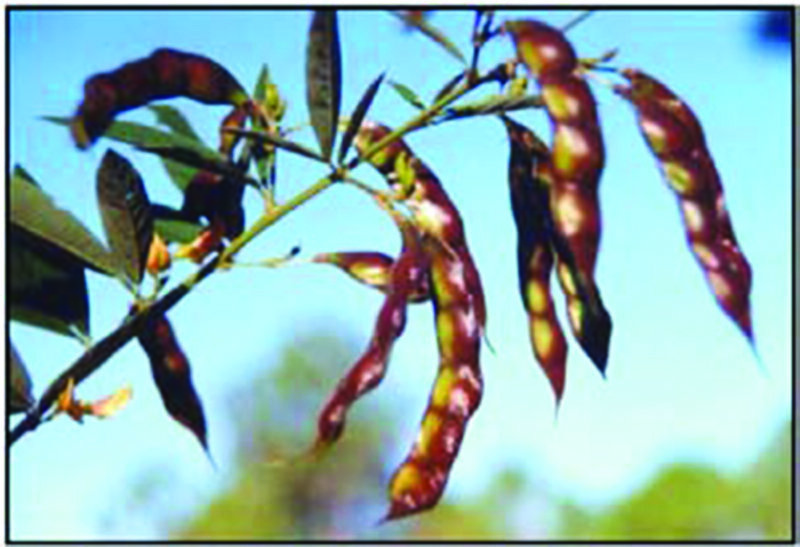 Pods of Pigeon Pea (Cajanus cajun), a good selection for semi-arid areas. Pulses are the dried seeds of leguminous plants and are important as sources of protein for the diet. The same species are often useful for non-dry seeds and pods. As a group, they are limited in production per acre or hectare, but those that excel in protein content are particularly valuable. None are potentially more valuable than soybean with its high yields and content of protein and oil. But, soybean is limited in two ways: (1) it needs inoculation or to be in the presence of a specific bacterium in the soil and (2) it must mature during dry days. For pulse crops, the appropriate variety for the locale and date of planting is extremely important, and they often have disease and/or insect problems. People often have very fixed habits with respect to these crops. Convincing them to change a variety may be very difficult. All of these crops are propagated chiefly by seeds. Selecting an adequate pulse crop for any given region inevitably involves extensive testing of species and varieties and involving the local people in trials of suitable cooking methods that would be acceptable by the populace. The task of replacing a given pulse or introducing a new one is often quite difficult because of cultural preferences. Table 4. Uses and Ratings (0-5) of Use for Selected Pulse Crops. Figure 3. Tubers of Jicama (Pachyrrhizus erosus),well adapted to hot, humid climate. Root and tuber crops throughout the world include: (1) annual, enlarged roots and tubers of little food value and (2) perennial roots and tubers high in starch. These structures are used by the plant for regrowth after an unfavorable season. 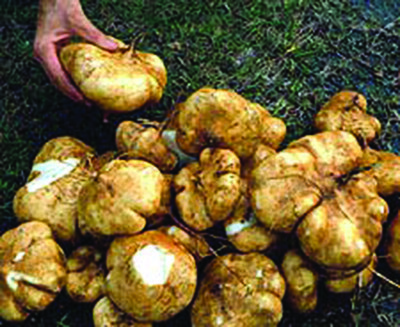 Roots and tubers are widely used throughout the tropics as staple crops, and indeed are major sources of carbohydrates. Because they are limited in protein, excessive reliance upon them for food may be detrimental to health. It is difficult to pick the best because each has its advantages and disadvantages; however, cassava is the worst because of its low, poor-quality protein. Some people favor the sweet potato because it can be produced in four months, leaving the ground free for other crops. Root and tuber crops are usually widely adapted and easy to grow, but there is frequently a problem of obtaining good varieties. Table 6. Uses and Ratings (0-5) of Use for Selected Root and Tuber Crops. Figure 4. 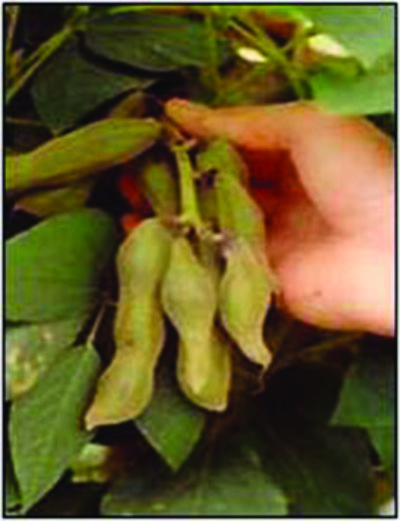 Winged Bean (Psophocarpus tetragonolobus) pods- may be eaten fresh when young and flexible. 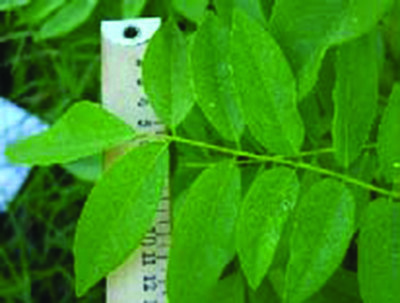 Legumes are excellent providers of at least some of most nutrients. However, they are subject to many disease and insect problems. The challenge with these crops is to find those that are well suited to a particular area and that will produce a crop throughout the year. This is a difficult, but all can be produced from seeds. Winged beans may also be propagated by tubers. Some produce a crop in winter and some in summer. Therefore, developing a selection of leguminous vegetables for a farming area requires careful trials of both species and available varieties, with attention to seasonal parameters for optimal production. Generally, several selections are desirable to assure year-round production. Table 7. A Comparison of Leguminous Vegetables. Figure 5. 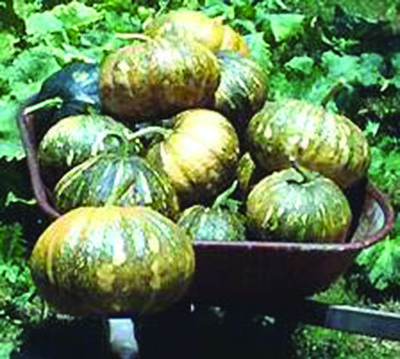 Tropical Pumpkin (Cucurbita moschata) fruits. Fruit vegetables are a miscellaneous classification that includes some produce with very excellent and some with practically no food value. There are many hundreds in the tropics, yet a relatively small number, as listed here, are proven favorites almost everywhere. Some favor the tropical pumpkin because of its high nutritive value and the many ways it can be prepared for food. The pepper and the tomato, in spite of differences in appearance and use, have much the same nutritive value. Cucumber, eggplant, melon and watermelon are interesting and entertain the palate, but they have low food value. Most are propagated by seeds, and some can also be propagated by cuttings. Except for okra, a summer vegetable, they can be produced at any time of the year. Variety is almost always important when selecting a fruit vegetable. Finding an appropriate variety may require extensive search and trial. Table 9. A Comparison of Fruit Vegetables. Figure 6. 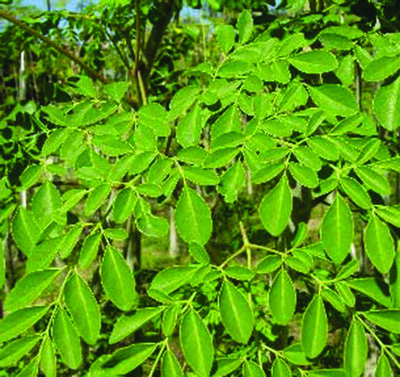 Highly nutritious leaves of Drumstick (Moringa oleifera) tree. Source: Tim Motis. As a rule, leaves have high value as food, especially the dark green leaves, but always contain too much fiber and often contain various antinutrients such as oxalic acid. Leaves as a part of the diet can eliminate blindness in children caused by a lack of sufficient vitamin A in their diet. There are many leafy vegetables to choose from. A good rule is to vary them in the diet. A half-cup of cooked leaves every day is a good amount to consume. Most of the typical tropical leafy vegetables do not have varietal names, but all of them are highly adapted to tropical conditions. Table 12. Uses and Ratings (0-5) of Uses for Selected Leafy Vegetables. Some of the very best of the tropical vegetables do not conveniently fit into any other category. The edible part is highly variable, and production is often inefficient (however, water chestnut is very highly productive). Most of these species are perennials. Almost all are of high quality. Taken as a group, they are highly valuable, gourmet species. Few of these vegetables have selected varieties. Many are easy to grow and successful almost everywhere. They are all worth trying where space permits. In some cases, the production technology and markets for these crops has already been developed. Table 13. A Comparison of Miscellaneous Vegetables. Table 14. Uses and Ratings (0-5) of Uses for Miscellaneous Vegetables. Figure 8. Fruit of a FHIA (Honduran Foundation for Agricultural Research) banana (Musa spp.) 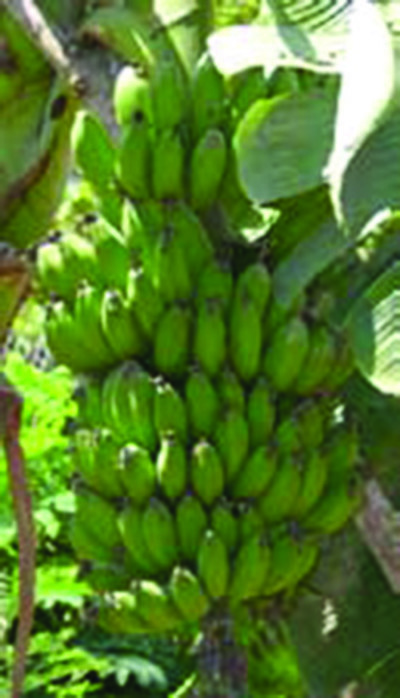 variety with resistance to the fungal disease, Black Sigatoka. The banana, plantain, breadfruit, and coconut are basic survival foods with much in common with the root and tuber crops. However, they are high in carbohydrates and low in protein. These crops can be grown on most farms in the tropics. They produce a lot of food for the efforts necessary to grow them. They might be seasonal, however, and by themselves they are not a complete diet. It is very difficult to add even one more species to this short, valuable list. 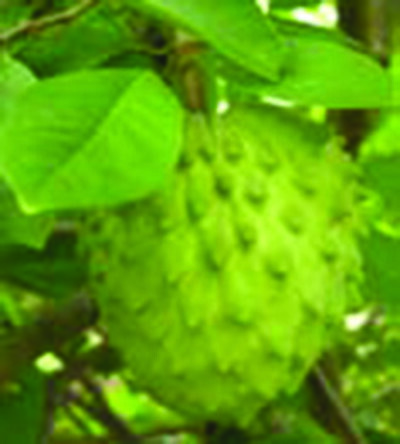 These fruits probably occur already in every region where climate and soils permit. If not, they need introduction. These common fruits are often unappreciated for their fine qualities. Table 15. A Comparison of Basic Survival Fruits. The tropics are rich in highly varied, delicious and nutritive fruits. Of the hundreds that exist, only a few of the most superb and easy-to-grow (e.g. prickly pear) fruits are listed here. Fruits that are high in nutritive value, easy to grow, and versatile in their use will be especially beneficial on the small farm. Table 17. 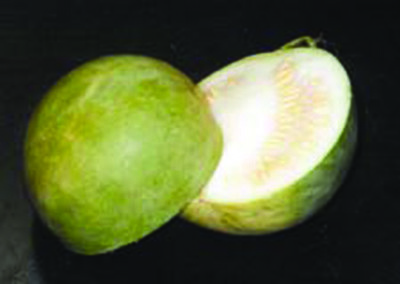 A Comparison of Selected Tropical Fruit Crops. Nuts are concentrated packages of high nutritional value, almost always protein, oil, and B and E vitamins. Most can be stored. All are good foods, and some are of gourmet quality. They are often not widely adapted but always worth producing on the small farm. In selecting nut crops for the small farm, special attention should be given to size of the tree and years to maturity. 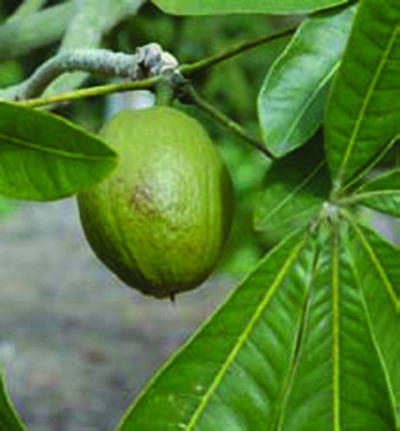 Most of the nut species (except macadamia) are not found as named varieties. Generally, special technologies for producing these species have yet to be developed. However, this does not make them less valuable. Table 19. A Comparison of Nut Crops. Table 20. Uses and Ratings (0-5) of Uses for Some Selected Nuts. The beverage crops, by themselves, are highly appreciated as stimulants but have little nutritional value. 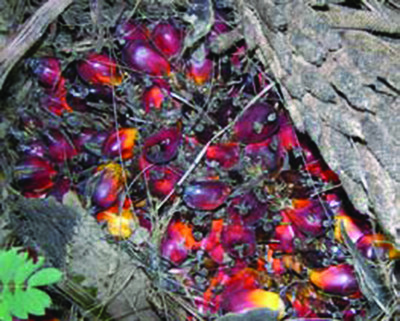 There are many good species of oil palms, particularly in South America, but the African Oil Palm continues to dominate the world’s markets. The oil from palms contains more than desirable amounts of the saturated fatty acids and is not as desirable in the diet as that of other oil sources including corn, soybean, and olives. Spices are delightful to grow but are priced low in world markets and have little food value. Condiment herbs are useful on any small farm. Each has its special needs and its particular adaptations. Sugarcane continues to be a common and easily grown source of sugar. Starch can be extracted from root and tuber crops, but is especially abundant in sago palms. The production and marketing of specialty food crops is usually associated with definite regions and established markets. Some of these crops, however, may be suitable for small-scale use on the small farm. Table 21. A Comparison of Some Specialty Crops. Table 22. Uses and Ratings (0-5) of Uses for Some Specialty Food Crops. 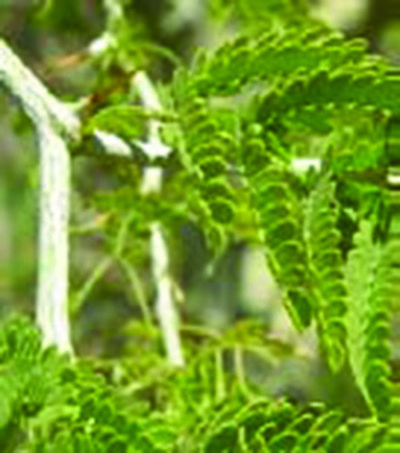 There are a very large group of plants that are used for all kinds of medical purposes in the tropics. Several problems exist in the use of such plants including the validity of the usages, the presence of a mixture of substances, the variation from plant to plant, and the difficulty of adjusting dosages. While recognizing the importance of such plants, they are far beyond the scope of this publication. 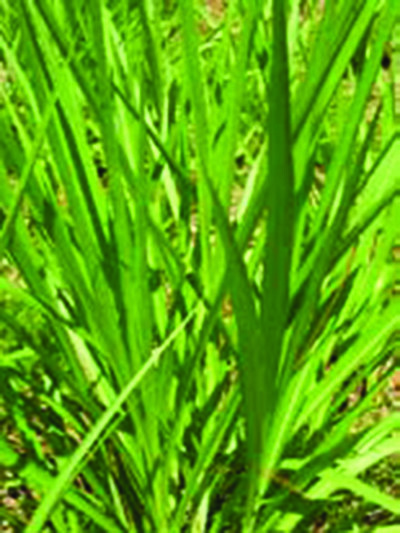 The tropics are favored by many excellent grasses for forage and for cut feed. The grass selected will depend on many factors, including the level of management to be given. The literature on this subject is very extensive. Introduction of an improved grass variety and good pasture management can greatly improve animal production. Table 23. A Comparison of Some of the Species of Grass Used for Animal Feed. Table 24. Uses and Ratings (0-5) of Uses for Selected Grass Species. Legumes are especially valuable for feeding animals because of their high nutritional value. They are seldom used alone but in mixtures with grasses. Such mixed pastures are often used in the temperate zone to increase the nutritional value of grass diets for animals. In the tropics, however, it is especially difficult to establish stable mixtures. Indeed, it has often been said that the tropics lack a good clover or equivalent. There are some special exceptions to this rule, and perhaps the best of these are leguminous, nitrogen fixing trees, often of but not confined to desert regions. Some of these trees are weedy and their introduction can have widespread ecological effects. Table 25. A Comparison of Tropical Feed Legumes. Table 26. Uses and Ratings (0-5) of Uses for Selected Legumes. The number of other feed plant species in the tropics is very high but few if any of these can compare to grasses or legumes in forage value. Few tropical small farms will produce their own fiber, but many will produce fiber as a crop to sell. There are many good fiber crops available. Some weeds are used as fibers. Table 27. A Comparison of Fiber Crops. Table 28. Uses and Ratings (0-5) of the Uses of Selected Fiber Crops. The list of materials used for weaving and thatching would be very long. It would also vary from place to place; for any given area, many locally occurring plants are used for this purpose. Grasses are often abundant, and reeds of various kinds are also often available. Palm leaves in the entirety of their leaflets are very common weaving and thatching materials. Table 29. A Comparison of Other Materials for Making Clothes. The tropics have some excellent timber trees that need years for production and thus are not very feasible for the small farm. Table 30. Uses and Ratings (0-5) of Uses for Tropical Lumber-Producing Species.. Many trees, if not all, can be used as sources of fuel. In this table, only the species for the hot, humid tropics are emphasized. In most parts of the tropics, wood is not used as a source of heat for the house itself. Rather, it is used only for cooking and baking. Small caliber, soft wood burns rapidly; however, dense wood burns hotter and longer for cooking. There is a great need to include fuel wood as a component of almost every small farm. 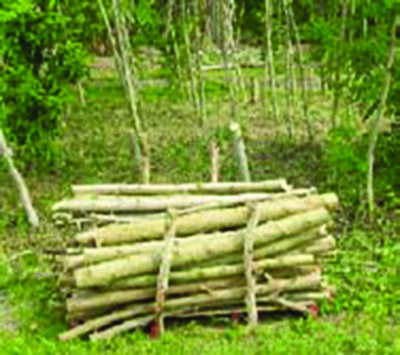 When possible, farm fuel wood can be produced from the prunings of living fences and alley cropping trees. Table 31. Uses and Use Ratings (0-5) of Common Fuel Woods of the Hot Humid Tropics. Any plant that can add nitrogen to the soil in a chemically fixed, plant available form is especially valuable on the small farm. While plants of many families can do this, the ability is especially well developed among the legumes. The tropics are rich in nitrogen-fixing trees, and many of these are useful for multiple purposes such as animal feed, construction and fuel woods, alley cropping, and even minor food uses. Warning! Many of these trees are “weedy” (i.e. can become nuisance) and can cause serious ecological problems, not only by replacing other vegetation but by mining ground water and thus lowering water tables. Therefore, widespread introduction is not recommended unless precautions are taken to avoid the development of new problems. Practices such as pruning hedgerows (e.g. 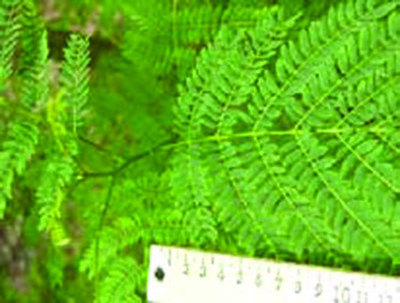 Leucaena spp.) can limit seeding. Some of the best of these trees are mentioned below. Table 32. 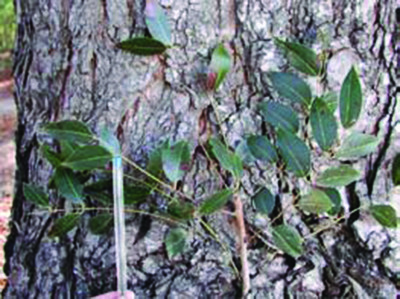 Comparison of Nitrogen-Fixing Trees. It is generally supposed, usually without rigorous proof, that deeply rooting trees, and this often includes very large trees and trees adapted to the hot, dry tropics, can obtain minerals available at deep levels of the soil that cannot be reached by shallow-rooted plants. As leaves fall from the deeply rooted trees, these minerals are then released to the soil and can be used by the shallower rooting plants. It is not possible at this time to produce a good list of such plants, but they are believed to be common. Figure 18. Pods (not edible) of Velvet Bean (Mucuna pruriens), a green manure commonly intercropped with corn. Manure crops are those that are planted specifically to produce a large amount of green or dry material that may be mixed into the soil to improve its fertility and texture. Such crops are often equally useful in suppressing weeds, or they may be used as temporary ground covers. They are planted from seeds. All of the plants mentioned in this chart can be used as feed for animals. However, feeding them to livestock limits their effectiveness as green manures and cover crops. 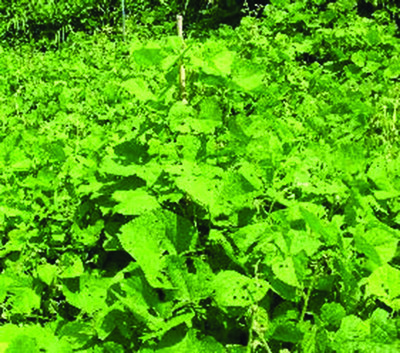 The distinction between green manures and cover crops is minimal, and often the two words are used interchangeably. The following definitions show the difference in emphasis of the two terms. Green manure crops are those grown for the purpose of incorporation into the soil when the plant is fresh and green (thus high in nitrogen), resulting in soil enrichment and a greater water holding capacity. Ground cover crops grow vigorously to outcompete weeds and provide a good soil covering and mulch. These crops are also good for soil improvement and erosion prevention. Table 33. A Comparison of Manure Crops for the Small Farm. 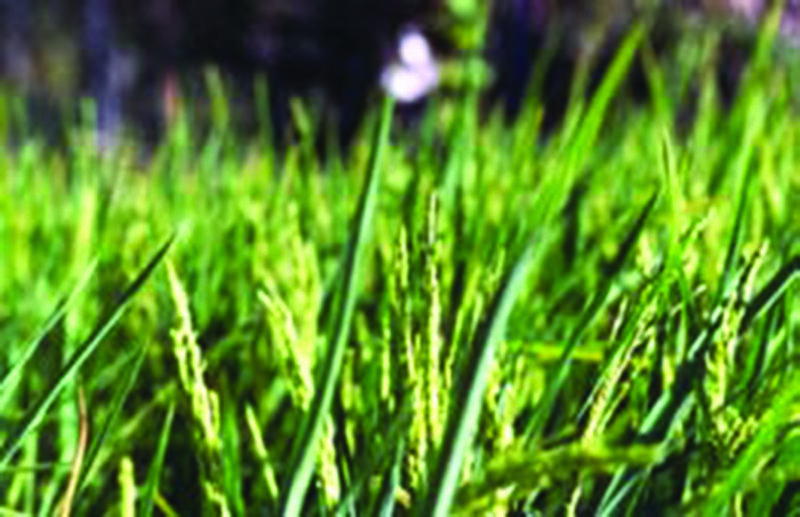 These important crops, chiefly grasses, are capable of growing under adverse conditions. By virtue of their deep roots and extensive vegetative growth, they serve as barriers to erosion, filtering soil being carried away from the running water, and often resulting in the filling in of deep erosion channels with collected soil. Table 34. Uses and Ratings (0-5) of Uses of Some Borders Against Erosion. Mulch is especially useful around crop plants to protect against loss of moisture, to reduce the temperature at the ground level, and to slowly release nutrients to the soil. 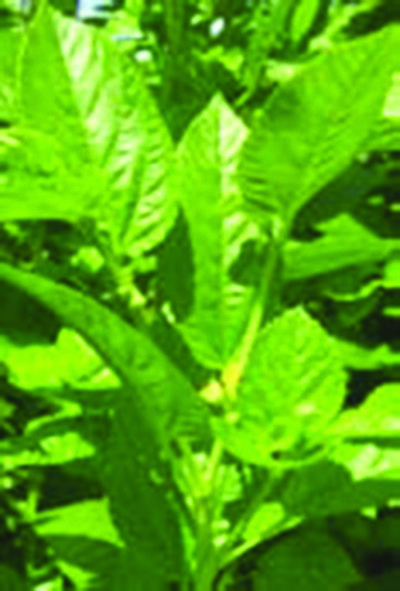 No comprehensive list of such plants can be developed, for mulch is usually obtained from whatever plants are available, including the residues of crops. Casuarina is a very good source of mulch. Ground covers must be distinguished from green manure crops on the basis of purpose. Some of the same species are used for both purposes. Ground covers protect the soil from erosion and intense sunlight. They also shade out weeds and can improve the aesthetic value of the land. They may be established from seed or cuttings as short- or long-term plantings. Some species of weeds (e.g. shade-loving) may flourish under long-term ground covers. Nevertheless, ground covers can be extremely useful, work-reducing plants. Table 35. Adaptation and Ratings (0-5) of Uses of Some of the Principal Species Used for Cover Crops. A good windbreak should be tall but not spreading. It should be comprised of trees with roots that penetrate the soil vertically and that do not extend far horizontally. Furthermore, such trees should not spread as weeds or become difficult to control and manage. There are few such trees. Table 36. Comparison of Windbreak Plants. Shade is often needed on the small farm, not only for comfort around the home, but also for the same purpose over animal cages. In addition, a few crop plants, especially coffee, cacao, and vanilla are grown under shade. Shade can be obtained from trees themselves or from vines grown on trellises. A few tropical trees lose their leaves during the dry season. Others can be pruned during winter to permit more light to enter and to utilize the excess growth as fuel, wood, or mulch. The list of plants used for shade would be excessively large. Yet, with repect to trees that provide shade to other crops, a few names of prominent genera can be mentioned: Inga, Erythrina, Gliricidia, and Sesbania. Living fences can be of great value in the tropics where termites abound and rapidly devour fence posts or iron posts rust rapidly. The ideal fence post is one that can be planted as a large cutting that can be strung with wire or animal fencing immediately, and quickly roots, and which can then be used for other purposes as well. 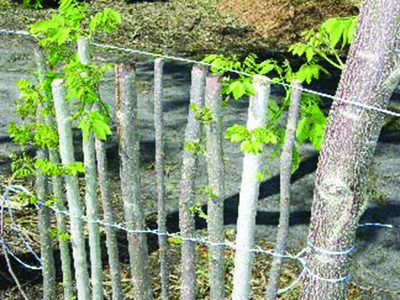 However, a few fences are constructed as plants side-by-side without the use of wire. Hundreds of creative variations can be used. Table 37. Adaptation and Ratings (0-5) for Multiple Uses of Some of the Better Living Fences of the Tropics. As a system for crop production in the tropics, especially on hillsides, alley cropping appears promising. Some excellent plants are available, and there can be no doubt of the importance of this area of development. Unless a particular species for making the alley has been selected already in a particular region, local trial and error is always desirable. Some of the species used for alley cropping have proved to be weedy. Care must be exercised to avoid such longterm ecological damage. Frequently, hedge-row species are chosen that produce some valuable product. Alley cropping is less effective in semi-arid regions due to competition with crop plants for moisture. Table 38. Adaptation and Ratings (0-5) of Uses of Some of the Principal Species Used for Alley Cropping. *Key to adaptation: W = hot wet tropics, U = upland tropics, D = dry tropics, I = intermediate, neither too wet nor too dry.